Generally when something breaks or falls apart you’re left with two options: fix it or throw it out and replace it with some new and improved model. The same concept tends to apply to cities destroyed, whether by war, national disaster, or the simple toll of time. 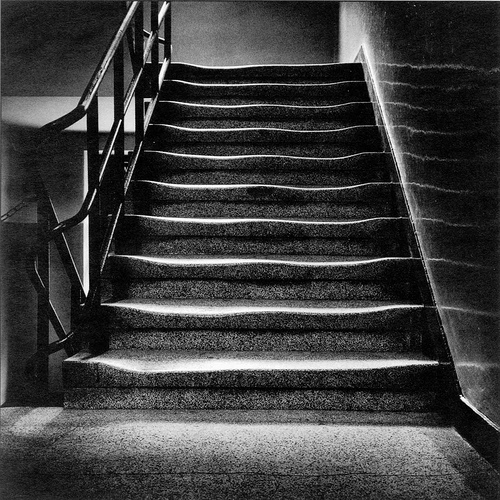 When faced with piles of rubble and ash, the result of the bombing of February 13, 1945, Dresden, Germany chose to meticulously rebuild the landmarks that once stood in the heart of the city rather than embrace the future. Some may argue that this action was conducive to erasing the past rather than confronting it. 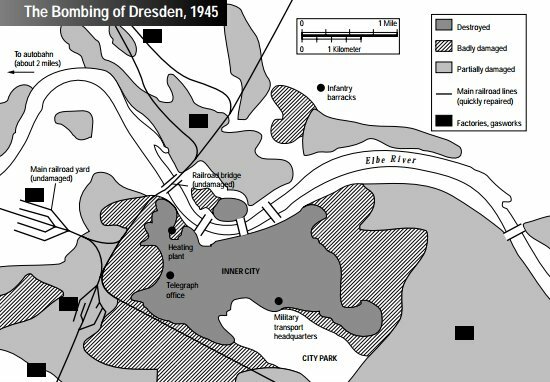 However, in my opinion, the extent that Dresden involved other nations in the rebuilding of their city was instrumental to reconciliation in the post-World War II era. 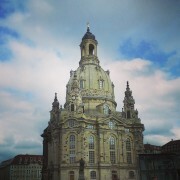 The prime example of this was the movement to rebuild the Frauenkirche, Dresden’s former cathedral. After the bombing, it sat as a heap of rubble until 1989 when private citizens pushed for its reconstruction. With the help of Günter Blobel, a German Nobel prizewinner and founder of Friends of Dresden, this goal was accomplished in 2005. 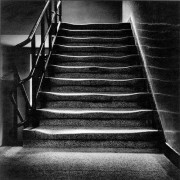 Blobel’s attraction to the city began as a small child when his family fled the Red Army through Dresden in January of 1945. Two weeks later, it had gone up in smoke. 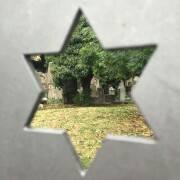 A large portion of the support garnered for the project came from Britain, particularly the city of Coventry whose own cathedral had been destroyed during World War II by the Germans. 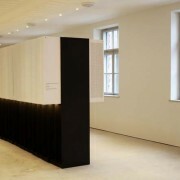 Despite past opposition, the two countries placed tension and animosity aside and collaborated to restore the Frauenkirche to its former glory, with the addition of one crucial and symbolic element. Because the original cross that adorned the top of the church had been destroyed beyond repair, a new one was fashioned by an Englishman whose father had participated in the bombing of Dresden over 50 years prior. This coordination of individuals, cities, and architecture melded perfectly to create a monumental event in history that was attended by hundreds of thousands of people and has touched innumerable more since the reopening on October 30th, 2005. As I walked through the Altstadt neighborhood in Dresden, it struck me how thoroughly and meticulously the past had been erased. With almost no trace of the bombing and buildings that appear as if they were erected 400 years before, Dresden seems to have rewritten history. Initially I believed, as I mentioned prior, that such an extensive act of rebuilding is indicative of forgetting the past rather than confronting and reconciling with it. However, after studying the city more in depth, particularly the history of the Frauenkirche, I have begun to believe that the city of Dresden should be commended for its feat. There, memory was not erased but rather replaced with new experiences of the next generation. 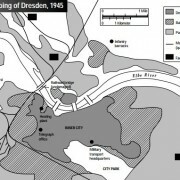 In reconciling with its former enemies and its past memories, Dresden employed a technique of cooperation that should be implemented in the rebuilding of other locales, particularly Auschwitz. Auschwitz-Birkenau Concentration Camp was simply not designed to have nearly a million and a half visitors a year walking through it. 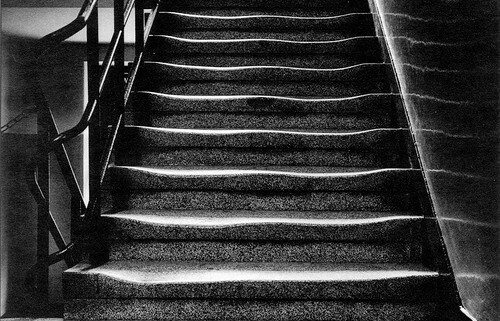 One only needs to glance down at the steps in Block 21 (or any other number) to notice that they have been significantly worn down by the millions of feet that have climbed up and down the staircases. 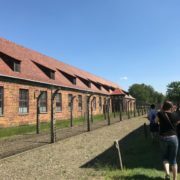 Though Auschwitz has a team of preservationists in place working to maintain its many buildings and exhibits, in the upcoming decades, officials will likely be forced to choose between an accurate preservation of the historic site and keeping it open to the masses. 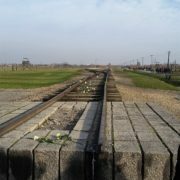 Instrumental in this decision is the opinion of the United Nations Educational, Scientific, and Cultural Organization (UNESCO), which is made up of over a hundred different countries, as well as the International Council for the Auschwitz-Birkenau Museum which consists of twenty-four authorities on the Holocaust some of whom are Holocaust survivors. However, it should be emphasized that both of these organizations lack definitive authority. 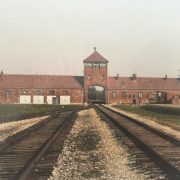 Should the officials at Auschwitz determine that a place on the UNESCO World Heritage List is unimportant, drastic changes could be made and the consequence would be a mere removal from the list. Similarly, the opinions set forth by the International Council for the Auschwitz-Birkenau Museum are nonbinding. 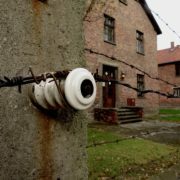 This potentially leaves the future of the former Auschwitz-Birkenau Concentration Camp in a precarious place. However, if the officials at Auschwitz approach the future with the city of Dresden in mind, it is possible that a solution can be reached that will appeal to most. The key to reconciling and avoiding controversy is intense involvement and cooperation between various individuals and organizations. An open dialogue must be maintained with the aforementioned organizations and serious consideration must be given to their opinions. 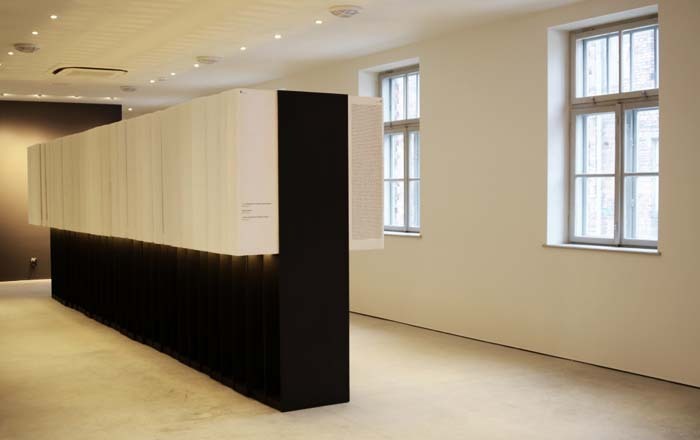 Less than a year ago, the Auschwitz-Birkenau Museum Officials partnered with Yad Veshem and the country of Israel to create a new exhibit entitled SHOAH in one of the blocks. It is truly remarkable, and in my opinion, a tremendous success. Additionally, it is a clear example of the exemplary work that can be done through collaboration of multinational individuals and organizations. 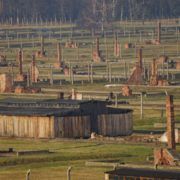 If the day arrives that Auschwitz-Birkenau is a pile of rubble and requires more serious repairs than the remodeling of one building, as Dresden did in 1945, the reconstruction must be a burden borne by all.